Being tall can open many doors in life. The trick is not knocking your noggin on the way through. You see, while tall people are thought to be smarter, wealthier, stronger, and happier, it is these that block the view of the many challenges including greater injuries, higher cancer rates which contribute to decreased longevity, and many social issues including the difficulty tall women face in dating. Tall Life takes a multidisciplinary and scientific approach in coming to understand and, where possible, contributing towards the resolution of these problems. 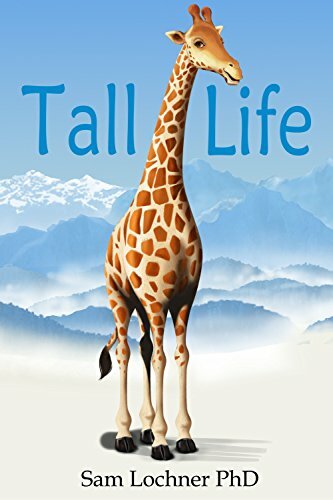 While tall people will benefit most from this book, it is also a contribution to the understanding of tall stature, and more broadly, height in general.